Essence eye shadow duo contains highly-pigmented, long-lasting eyeshadows with matt and shimmering effects for fascinating eye make-up looks.The fantastic duo eyeshadows stand out for their matte, metallic and sparkling effects, which helps you to create gorgeous eyes in an instant.The duo includes two versatile shades, one shade dark while the other is light. Explore the entire range of Eye Shadow available on Nykaa. 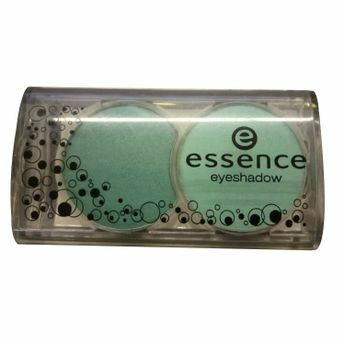 Shop more Essence products here.You can browse through the complete world of Essence Eye Shadow .